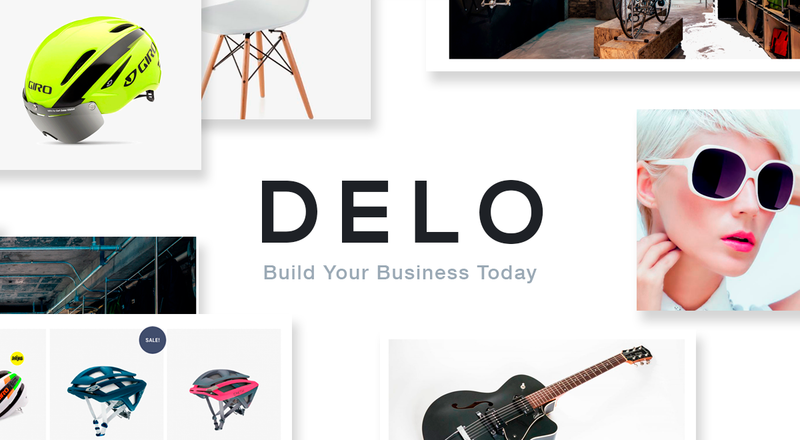 DELO built on a very powerful and flexible Foundation framework by ZURB. Our theme has slider sections so your content will always look beautiful! This theme comes with a very powerful admin panel. Search Engine Optimized DELO theme is written keeping in mind your sites good ranking on search engines. DELO it's a powerful WooCommerce theme that will give you and your customers a smooth shopping experience which can be used for various kinds of stores. DELO is beautiful, flexible and super fast theme. 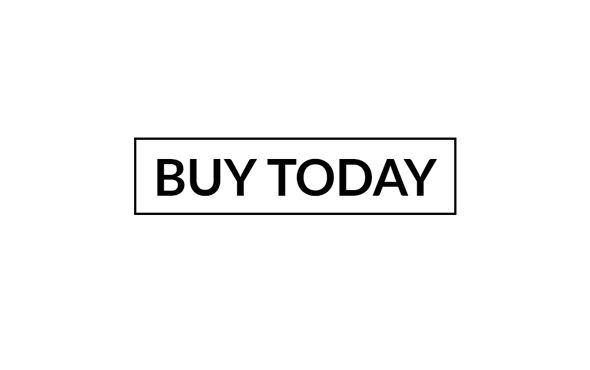 DELO is everything you need to launch your selling online. Easy to use, awesome and powerful. DELO is a modern, clean and professional multi-purpose WordPress WooCommerce theme. It is fully responsive, it looks stunning on all types of screens and devices. Ultra Responsive – DELO is 100% responsive, each and every element including the awesome slider are fully responsive. DELO is a fully responsive shopping theme built with Wordpress and woocommerce. Custom Backgrounds – DELO allows you to set a custom background. A super-quick way to get creative with your site.